Detailed information on the use and administration of the Red Hat Enterprise Linux 5 distribution. The book covers the basics of configuring the desktop environment, resolving screen resolution issues and configuring email and web servers. Covers installation of Fedora, a Linux distribution built on free and open source software. The book will help you install Fedora on desktops, laptops, and servers. The installation system is easy to use even if you lack previous knowledge of Linux. This is a book about the Red Hat Package Manager (RPM). It is written for anyone that needs to know how to use RPM on their system. The text covers all there is to know about building packages using RPM. Some background in Linux and UNIX is assumed. 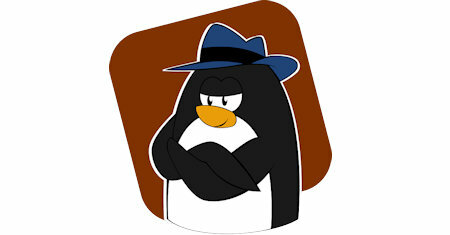 Detailed information on the use and administration of Fedora Linux. The book covers the basics of configuring the desktop, configuring the email client, dual booting with Windows, wireless networking, configuring a firewall, and much more. Provide the reader with the necessary information to use, customize and configure the GNOME desktop on a Fedora system. The text covers desktop essentials, guided tour of the Desktop, changing background, customizing desktop themes, etc.